My philosophy is always to buy when it is right time. 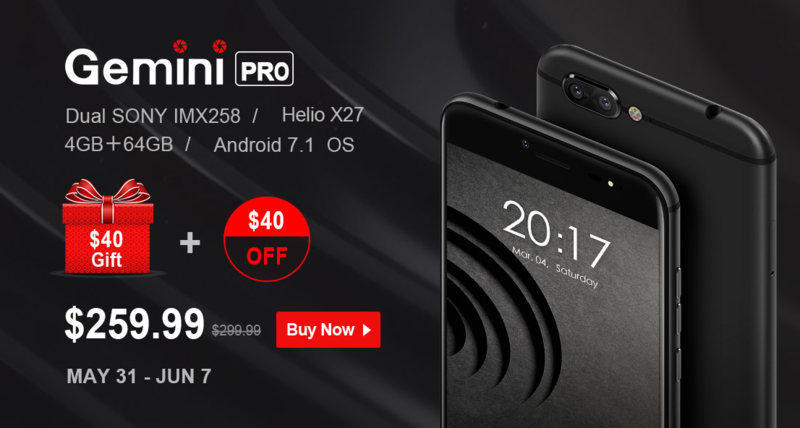 Pay less and get more for your money, there is sweet promotion on [eafl id=”2086″ name=”GearBest Main” text=”GearBest”]. Toys and all kind of tech which is on discounts, it is worth checking it out. Also if you are looking for newest Ulefone device look down for more info. It starts from 31 May and last until 7 June. 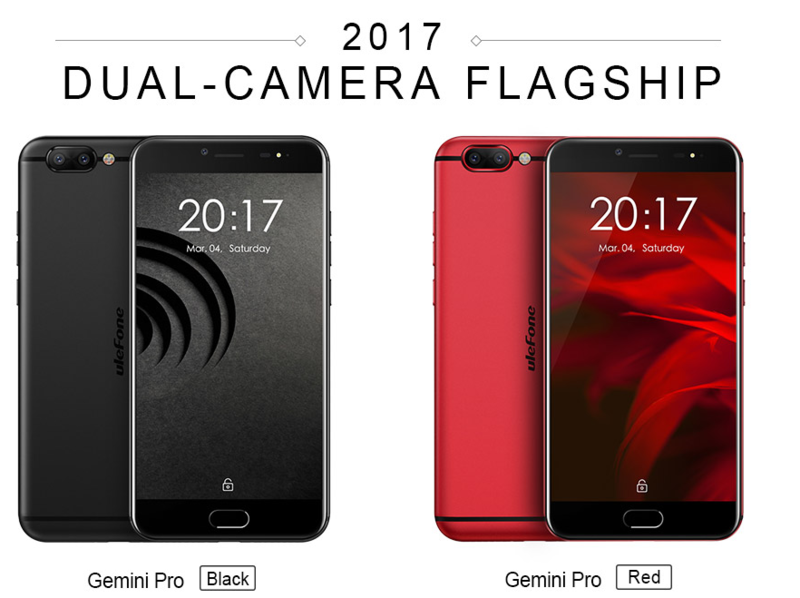 Ulefone Gemini Pro is newest and greatest offering from Ulefone. Rising trend of dual camera setup is present on Gemini Pro. Sweetest part of this cake is special promo offered which can be found here. 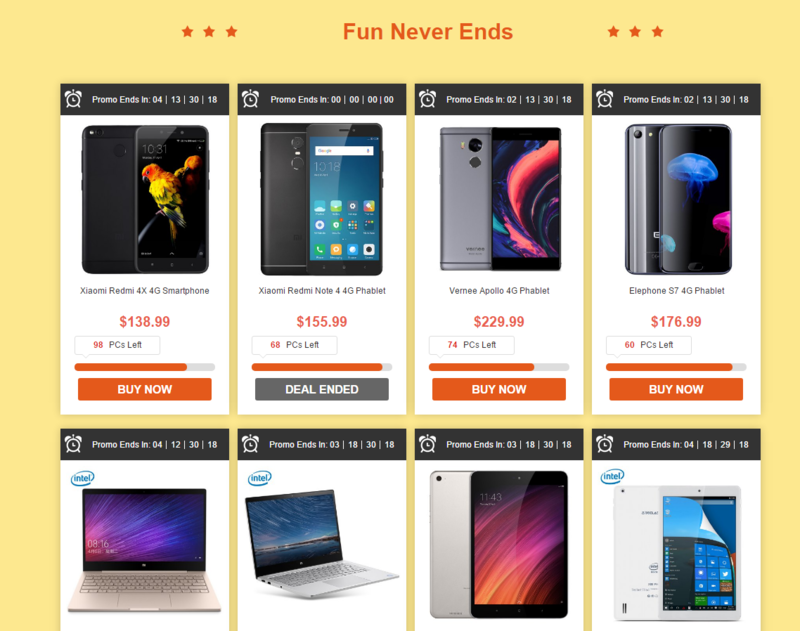 GearBest Flash Sale which is definitely worth checking out!